We have extensive experience in the synthesis of milligram to multi-gram quantities of metabolites, reference standards, labelled standards, and internal standards. All our scientists have several years experience in the management of complex synthetic projects. We routinely quote on new and difficult compounds. A quote will allow for the cost of the chemicals, the estimate of scientist time/number of synthetic steps, and will factor in the degree of difficulty of the synthesis. If we do not deliver the target compound then you do not pay. A custom synthesis project is typically a short to medium term commitment for one, or sometimes several, related compound(s). One to two working days is our usual turnaround time to provide you with a quotation for your target(s). 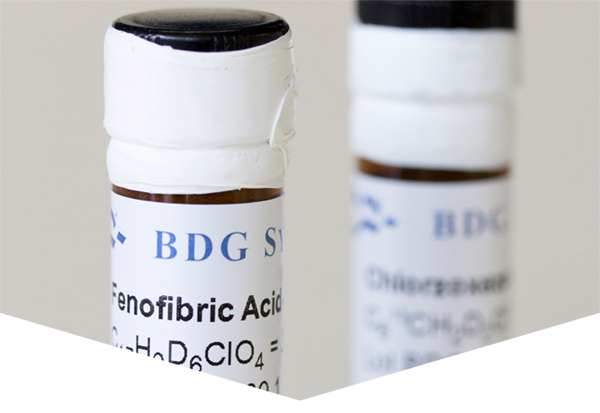 BDG Synthesis is recommended by analytical firms and pharmaceutical companies from around the world. We have a collection of glowing comments from our happy customers – we’d be happy to share some of them with you on request. 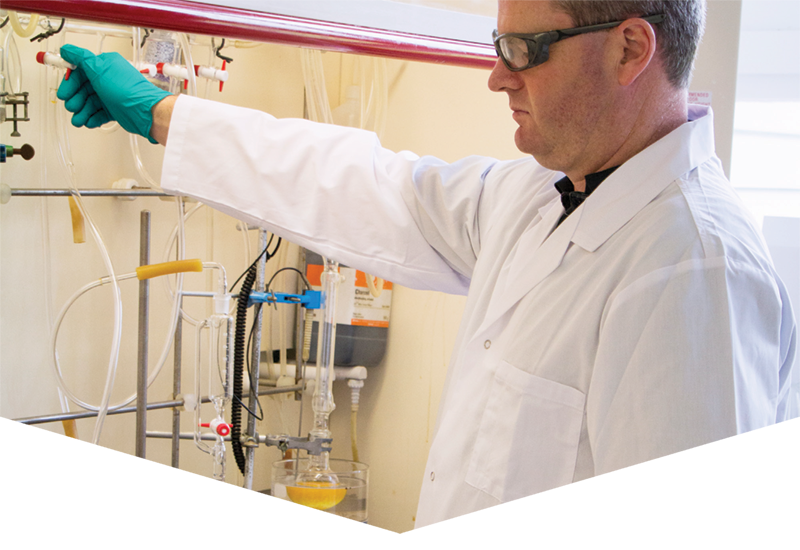 We specialise in metabolites, reference standards, labelled standards, internal standards, at the milligram to gram level, and have a reputation for producing compounds of very high purity. All of our synthesis staff have PhD’s and Post-Doctoral Experience. 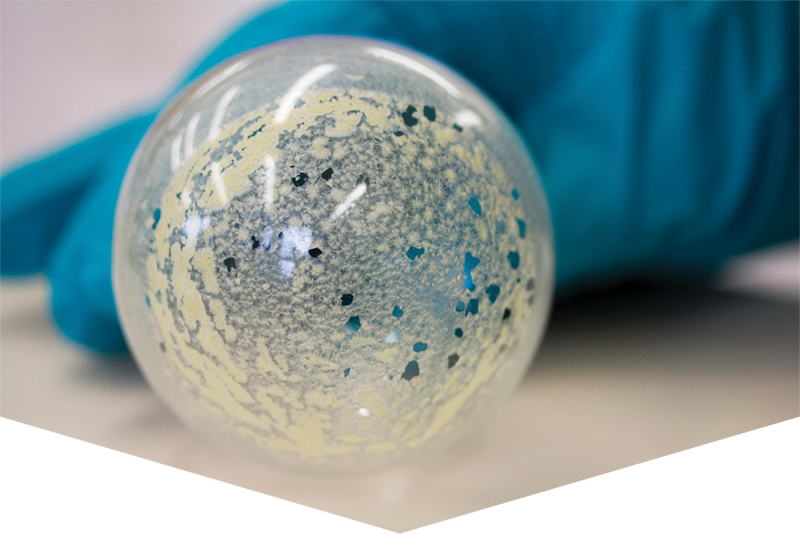 We routinely quote on and deliver new and difficult-to-make compounds. BDG Synthesis respects your requirement for confidentiality and will execute a confidentiality agreement on request. 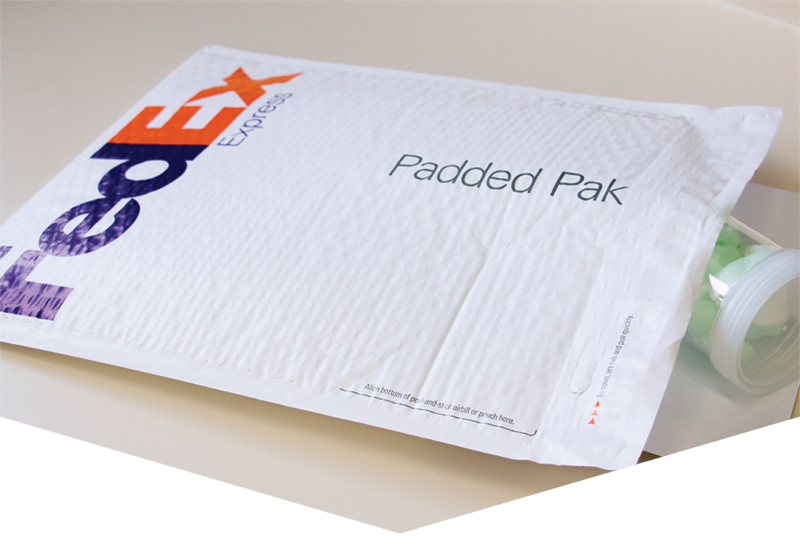 We promise to use our best professional efforts to make your compound and to deliver on time. If we do not deliver, you do not pay. We warrant that custom and catalogue compounds meet or exceed the specifications stated in the Certificate of Analysis. In the event that a compound is ever found to fall below specifications, we will fix the problem without charge to you, or for an insoluble problem, give you your money back. (Please note that our liability is always strictly limited to the cost of goods provided. This advice takes precedence over the wording on purchase orders, unless we have specifically agreed otherwise with you at the time of ordering).